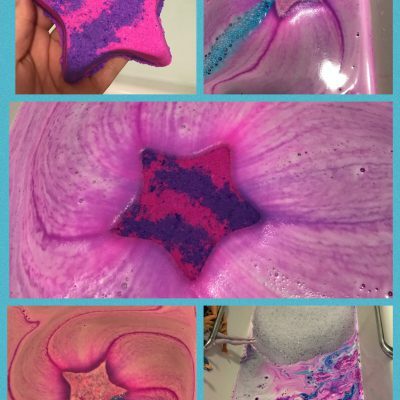 where Soaps and Dreams meet to make beautiful bubbly things! 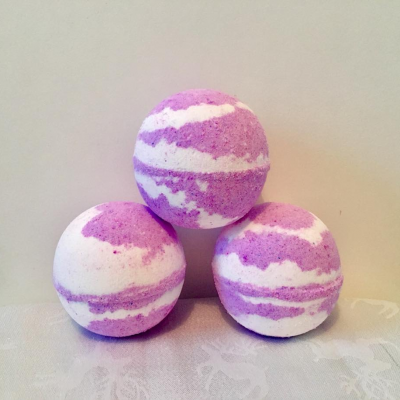 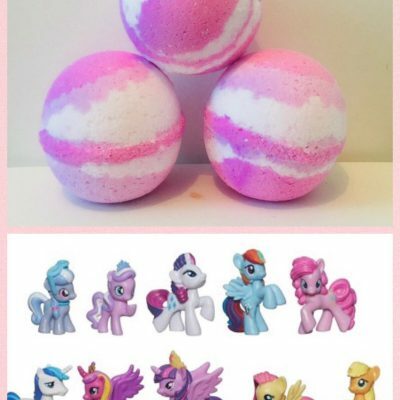 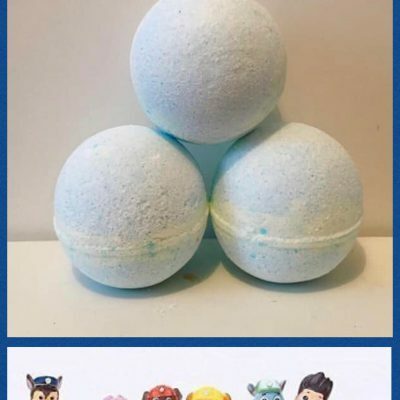 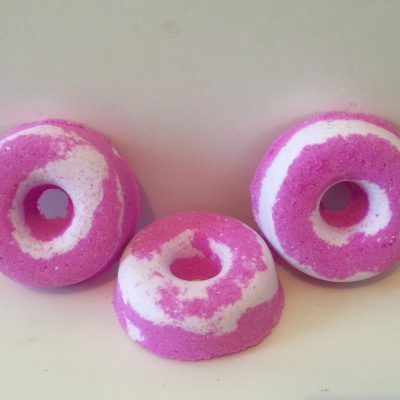 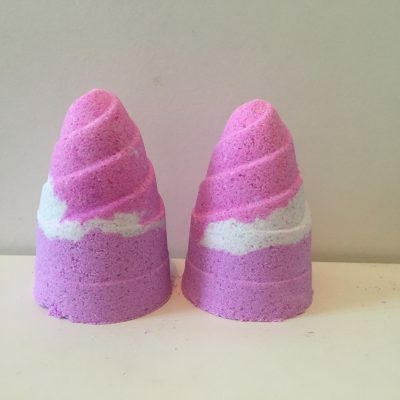 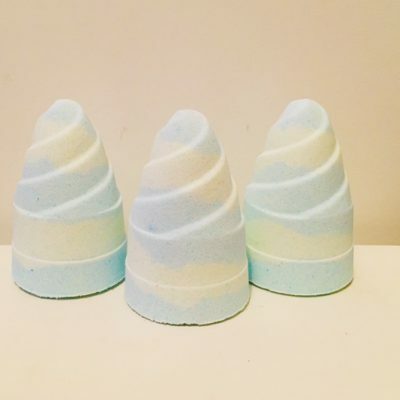 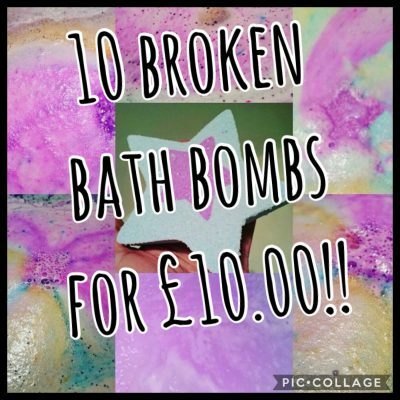 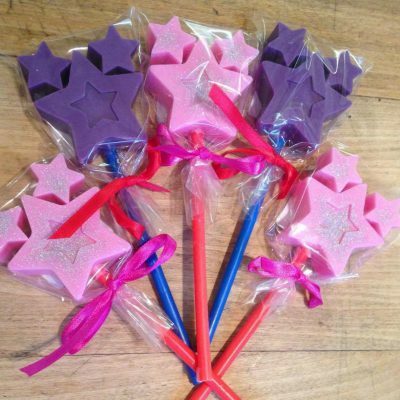 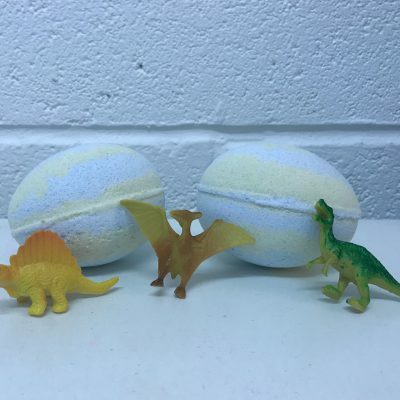 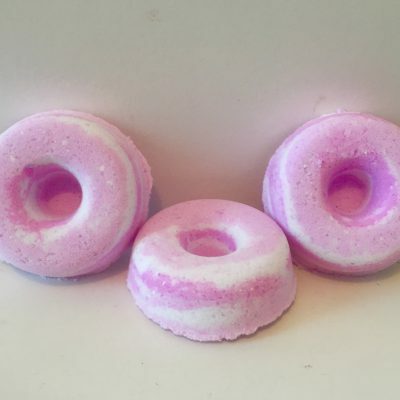 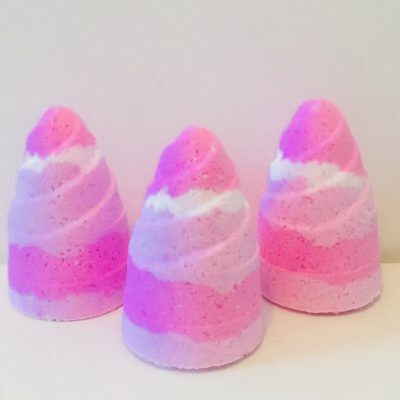 Soaps n Dreams Supplier handmade bath bombs, soaps and novelty bathroom items. 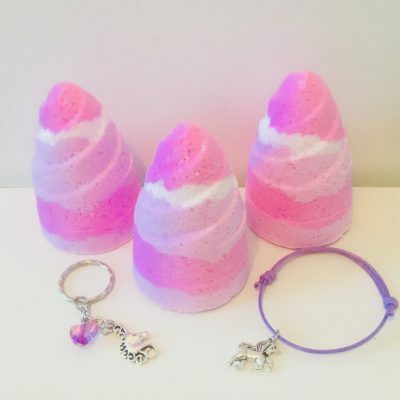 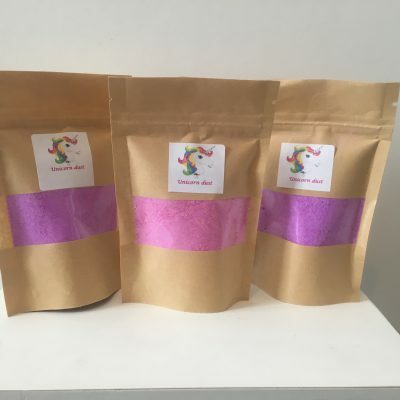 Our products are made in the UK and cruelty free, we have a range of vegan friendly items available.